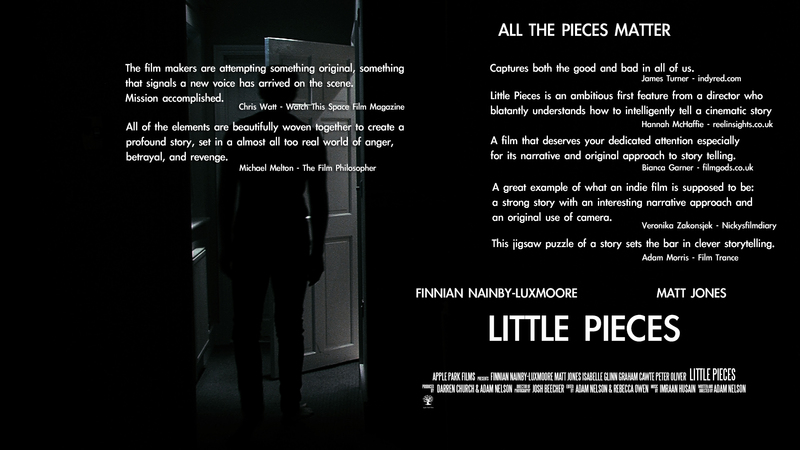 The debut micro-budget (Produced for £6000) feature film from Adam Nelson, entitled LITTLE PIECES, focuses on two young men, Michael (Finnian Nainby-Luxmoore) and Eric (Matt Jones), battling with the dramas and complications around them, which will inevitably change their lives forever. The social-drama (which is created in the style of Shane Meadows) is set in Guildford and is remarkably captured by cinematographer Josh Beecher who uses Michael’s continual running away from or towards things to emphasise the beauty of the area. Within the first ten minutes we are thrown into the lives of our two troubled protagonists, tackling guilt and distress. 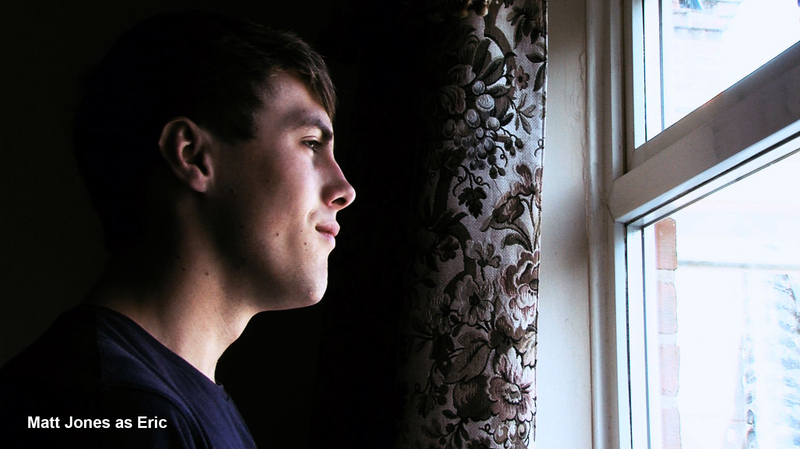 Eric is a mother-less student living at home with his drunken father David (Graham Cawte) who hates his life and blames his son for everything. As a result, Eric hates his life as well and clashes with his father on a daily basis. 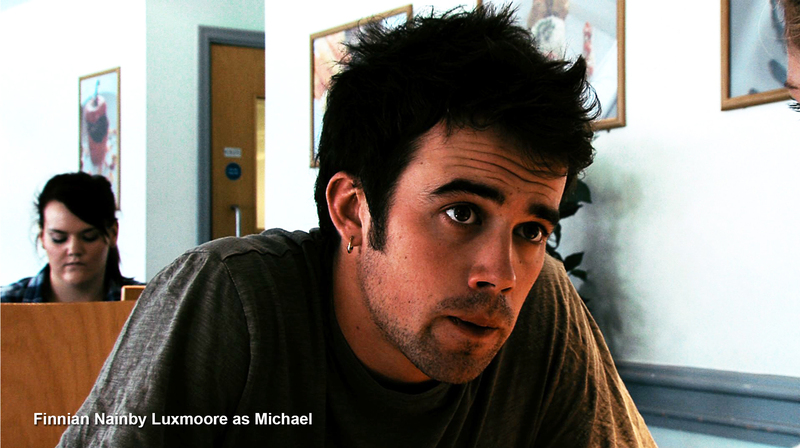 Michael comes across as a recluse, living away from home and committing his time to jogging and studying, until he meets Cheryl (Isabelle Glin) who brings him out of his shell and helps him let go of whatever is troubling him. Parental abuse is a heavy theme in this feature, which is emphasised by Cheryl’s thick-skinned, racist and twisted boss Jerry (Peter Oliver) who introduces her into the world of security guarding, while she studies to become a policewoman. 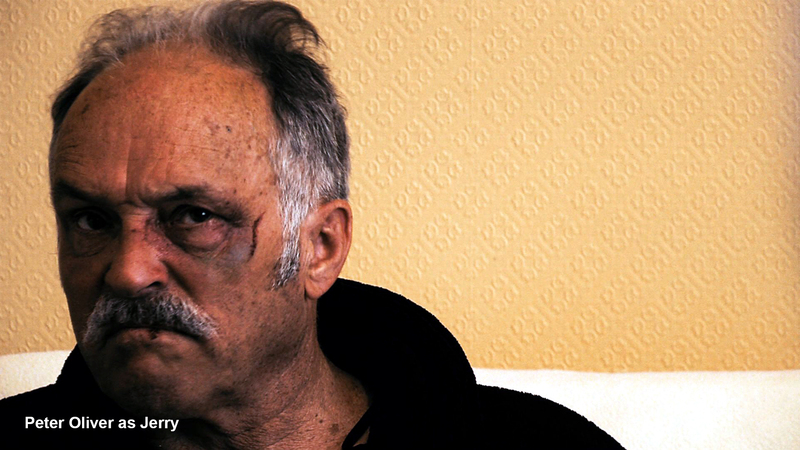 He too was abused as a child and it has left him with a bitter and uncontrollable temper. The film follows the events around these five characters, in an unchronological format, which keeps the viewer fully engaged and continually trying to work out the connections. This is a smart tactic from Adam Nelson, and not one I was prepared for when I read the plot summary. In addition to this, the original score is impressionable and intelligent from Imraan Husain who easily dictates the mood of each scene as it begins, almost allowing the audience to prepare for what is about to happen. Finally, the twists and turns Nelson introduces into this film, keeps it alive and puzzling throughout, overall leaving a very interesting and shocking watch. Finnian Nainby-Luxmoore and Matt Jones are flawless! Every scene with them engrosses you and allows you to truly empathise with their characters. On the other hand Isabelle Glin’s and Peter Oliver’s characters appear over-exaggerated at times, with a lot of their dialogue coming across as very false and clichéd. However, this is Isabelle Glin’s first feature film, and as a current undergraduate, she shows some great potential for any future films she might be a part of. Overall, I really enjoyed this film. It had all the essence of a British drama you would catch on the likes of BBC or ITV, accompanied with the complexity and theatricals of a Hollywood thriller. It is a great piece of work from an up and coming Director, and my particular rating system is the only reason you are seeing a low 7’s rating here opposed to the 8.6 you can currently see on iMDb. Recommendation: A great showcasing of Indie film-making, a cast which give it their all from start to finish, and a plot with all the twist and turns of a Hollywood thriller and a must watch for any social-drama fan. Buy or Rent today from VHX or Indie Reign. Here at Real-time Write-ups, we like to provide a promotional base for independent, short, and crowd-funded films. If you’re interested in promoting your current or upcoming film, please get in touch with myself at nicholasprice00@gmail.com.